Red Agate-A protection stone, Red Agate shields the wearer from negative energies and helps get rid of fear and anxiety. 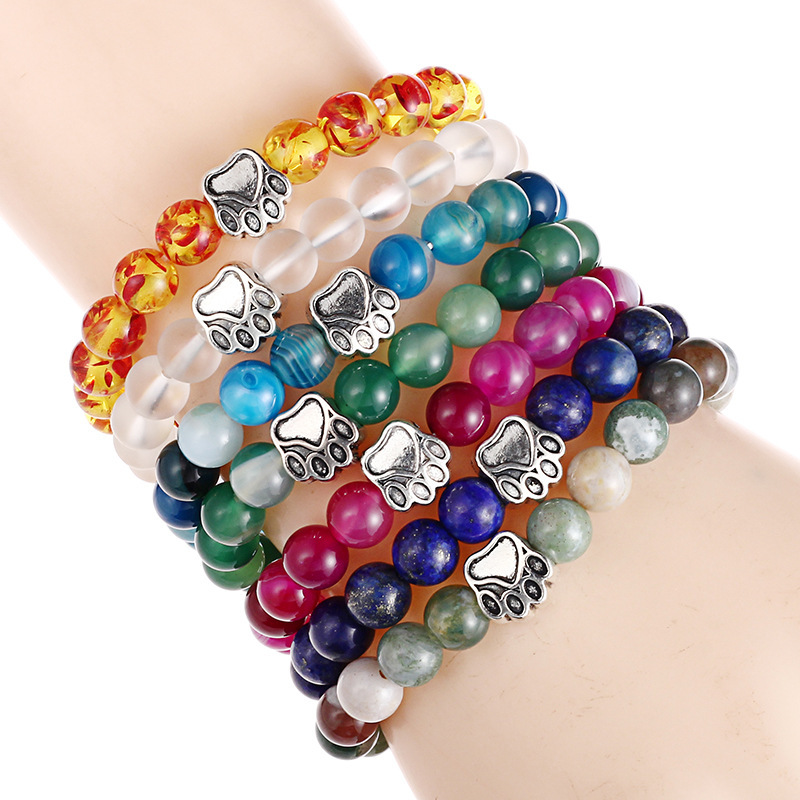 This gemstone is very calming; it helps balance the Muladhara (root) chakra and cleanses and stabilizes the aura. Indian Agate-Indian agate gives physical strength & emotional security. It is also a great meditation aid and a good protection stone. Sometimes it's known as the "stone of eternity" because it helps not to be afraid of aging, or old age. Amber- Amber helps to balance the emotions, clear the mind and release negative energy. It aids manifestation and eases stress by clearing phobias and fears. 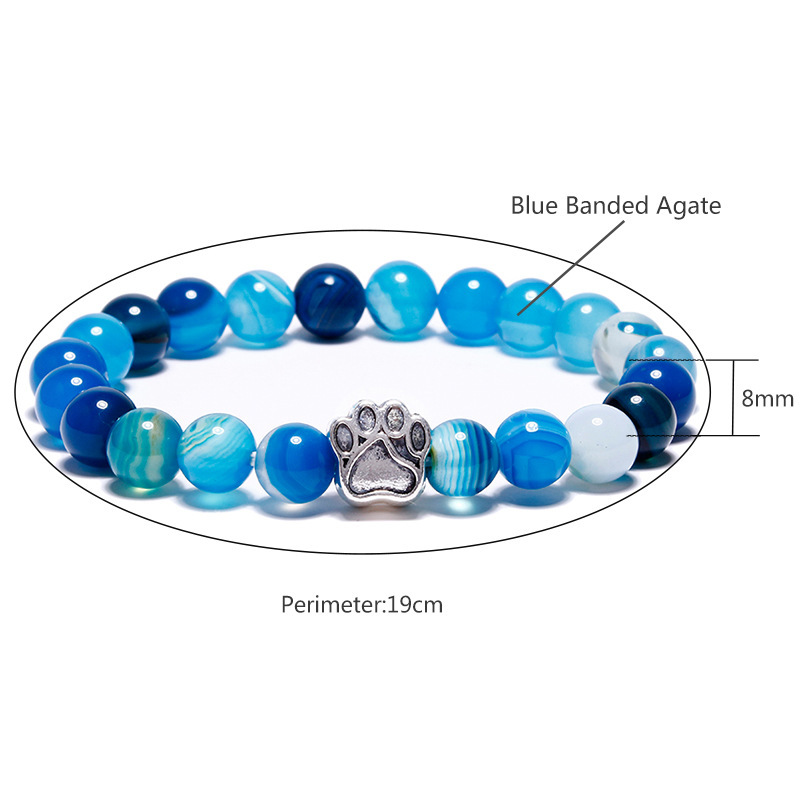 Blue Agate-An excellent emotional healing stone, with strong metaphysical properties. Its energy resonates within the throat chakra bringing a lovely sense of tranquility, as it alleviates anger and nervous tension. White Crystal-White Crystals are ruled by the Moon and are often connected to sleep and psychic energy. They are usually used to attract good fortune and to provide protection after dark. White Crystals amplify the vibrations of other stones and crystals. 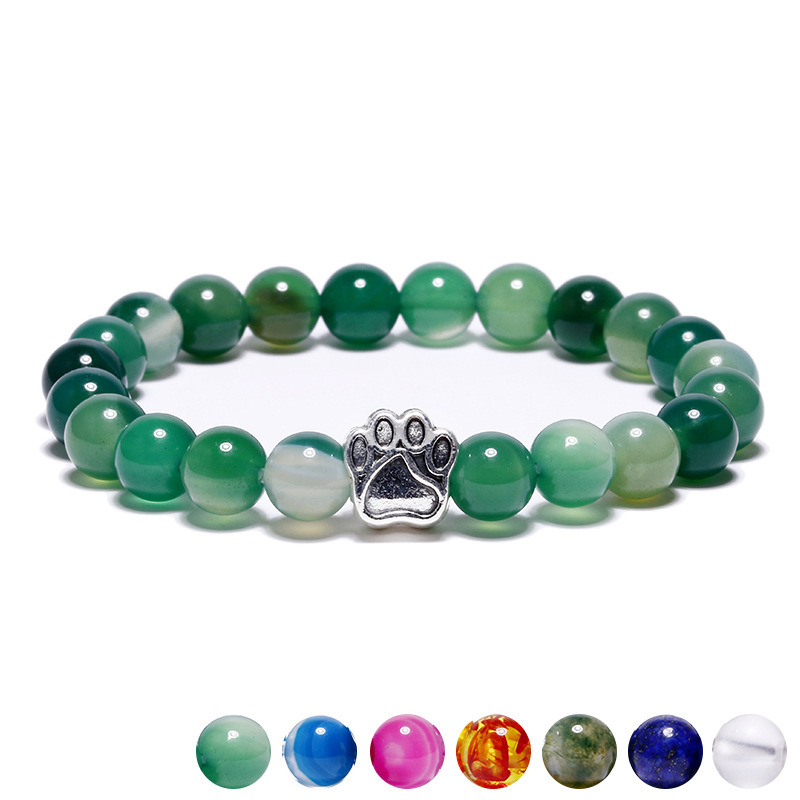 Green Agate-The spiritual power of green combined with that of agate. According to modern healers who use stones, it increases compassion, generosity and a keen sense of justice, also enhancing mental and emotional flexibility, improving decision-making and resolving disputes. Utilized for Their Healing Properties Since Ancient Times, Crystals and Healing Stones Continue to be Sought After Even in the 21st Century. Beside Their Obvious Beauty & Stunning Attractiveness, They Operate at a Positive Frequency Much Needed in Today's World. Limited Inventory. Invite Good Vibes and Positivity to You and Your FurBaby, Order Today. We'll Pay to Ship.